Happy New Year, friends! Hope everyone enjoyed the holidays and that your 2019 is off to a fantastic start. So cool to see you back Kevin! Love the pictures and how you capture the beauty of California. Thanks, Michele! Nice to hear from you. Always appreciate your positive words! The “glow…” and the “driftwood…” are really awesome! Your pictures are as always very, very beautiful!!! Greetings and a nice weekend, Balle. Thank you, Balle! Nice to hear from you. Wish you all the best for 2019! Have a terrific week! I wish you a nice week too, full of success. Happy New Year Kevin! These are great pics (as usual). Amazing bursts of color! I love the richness! Thanks, Robert! Pleasure to meet you. wonderful and inviting me to book the first flight to your sunny world. Hi Miriam! Happy New Year, my friend! California is ready for your visit. If you ever make it, let me know, and I can introduce you to my family. Thanks for all the support and kind words. Have an awesome week! Hi, and thanks so much! Same to you, my friend! Happy New Year, and let’s hope 2019 will be an amazing year for all of us. Have a terrific week! Thank you so much! Here’s to another great year of blogging. Have a great week! Hi Iris! Thanks very much 😊 Here’s to an amazing 2019 🎉 🍾 ! Wow! I absolutely love your photography! The colors and landscapes are just amazing! Thank you so much!! That’s really nice of you to say. Hope 2019 is an amazing year for you! 😎 Nice to you hear from you, Mitch! Loved these sunset images Kevin! The first (Blaze in the Sky) and last one (Universe of Awe) in particular. The glowing reflections of the sun look magnificent! Thanks Isabelle! Let me guess – lawyer?? Nah, just kidding. haha Writer? 🙂 Looking forward to your email. Have a great week!! You’re right Kevin 😊 Writing is very appealing. Thanks, Miriam!! Happy New Year! Great to have you back, Kevin 🙂 What an explosion of light to start our New Year! “Universe of Awe” is my favorite. Such beautiful pictures to keep me warm on a cold NY Winter’s Day! Thank you! Hey Carolyn, great to hear from you! I appreciate the kind words! Happy new year! Stunning indeed! I especially liked “Driftwood Graveyard.” Good luck on posting more often. I need to get started again this year. 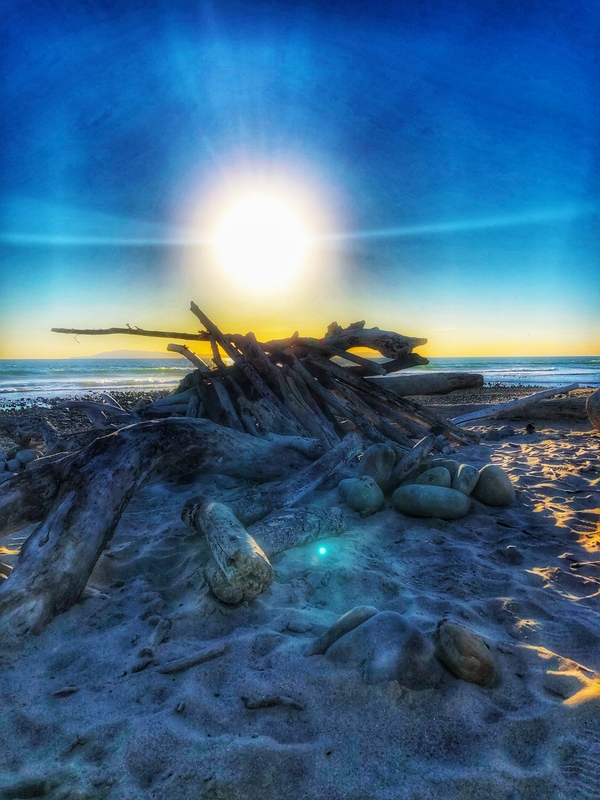 Absolutely stunning, as usual… Inspirational as well as just plain beauty… I love the driftwood graveyard one. Something about it is serene, showing nature at its best. The wonder of God’s hand in our beautiful land. Indeed, let’s hope you stick to it. 😉 Wishing you an amazing 2019, Kevin. Hi Eric, thanks man! Happy New Year! Thanks for sharing these and happy New Year! I’m doing what I can as I don’t relate to the city at all. I do like the outlying areas. Stunning photos. I’m in Spokane, WA for now and miss the So. CA sunsets…both the beauty and the camaraderie of sharing it with others. What an energy boost, Kevin. You know what you are doing to me with photos of California AND sunsets… 😍And the photos are gorgeous. This is how I would enjoy winter a lot more.. lol! Happy New Year, Erika! Great to hear from you, my friend. Hope all is well!! Looking forward to your next Cali visit 🙂 Thanks so much for the kind words! Oh, yes, Happy New Year to you and your family too, Kevin! I am doing good, thank you! Me too, Kevin. I hope that I can make it happen this year. I would let you know for sure!! Sounds great! Have an awesome week, Erika!